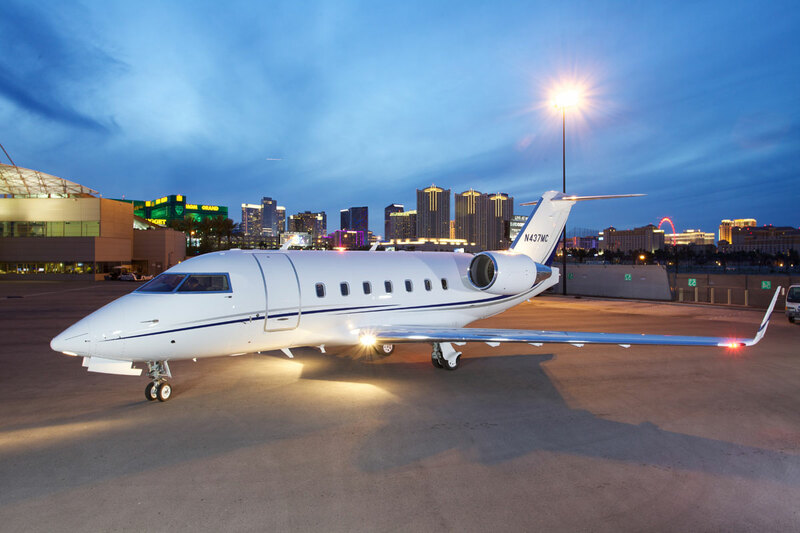 The largest private jet charter service in Las Vegas offers new opportunities for nonstop transcontinental travel with the Challenger 604. 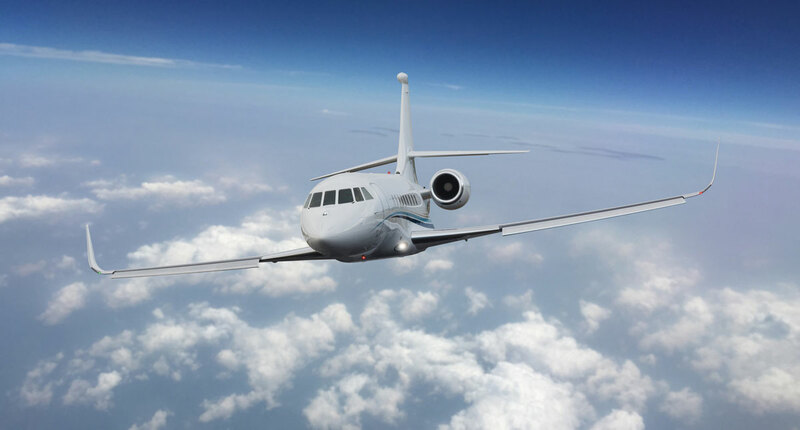 Cirrus Aviation Services is expanding its fleet with the addition of the Challenger 604. 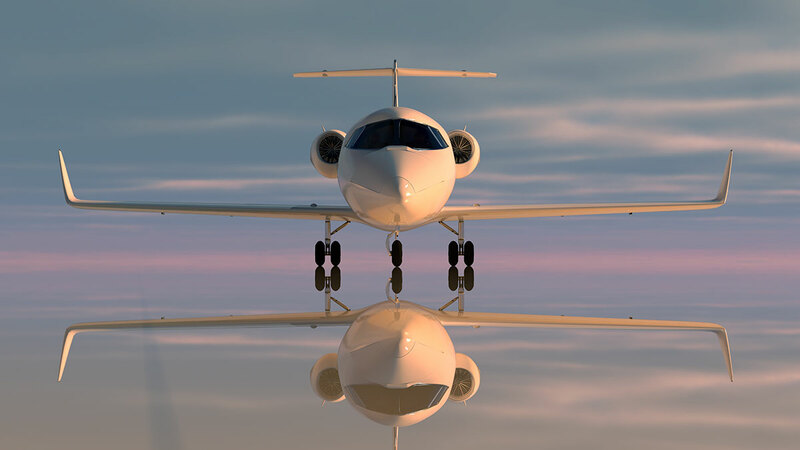 The powerful and stylish heavy jet is one of the most luxurious and desired aircraft in the world for private travel. A favorite choice of the wealthy and powerful, heavy jets are large enough to travel from Las Vegas to Europe without refueling. Out of the thousands of private charter airlines in the United States, only a few have an aircraft of this size and caliber. It's just one example of how Cirrus Aviation outperforms all competitors in the Las Vegas market. 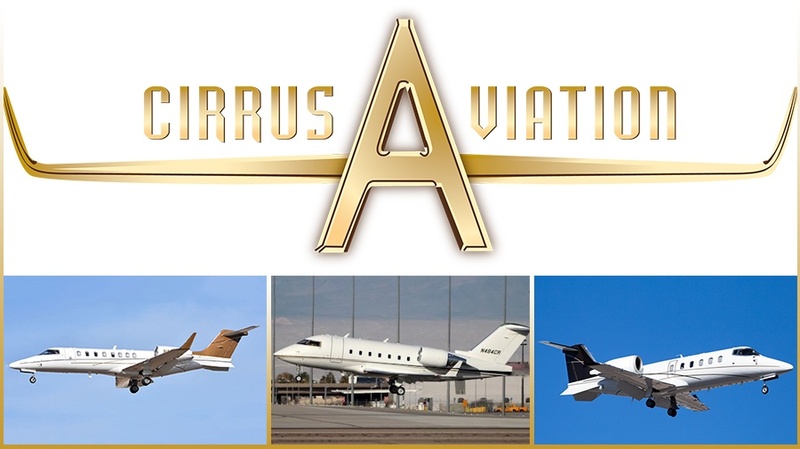 As a Las Vegas aircraft charter company, Cirrus Aviation is always on the lookout for the latest innovations in air travel. One item that got our attention recently is Boeing’s idea to turn the roar of the jet engine into electricity. The concept has been patented by the aircraft manufacturer and would also conceivably quiet the sound of jets as they take off and land. 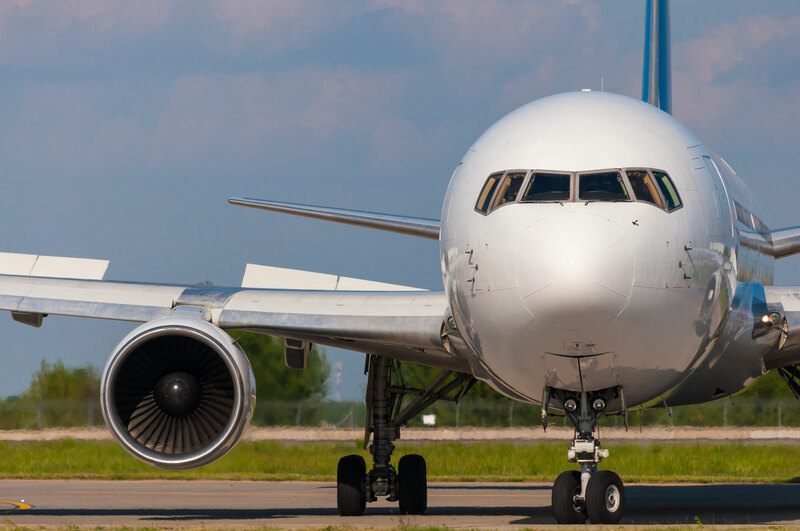 This is a revolutionary concept as air transportation officials have long struggled to solve the problem of jet noise and its effect on the environment. Your favorite private charter jet may soon be sharing the skies with the gigantic Airlander 10. 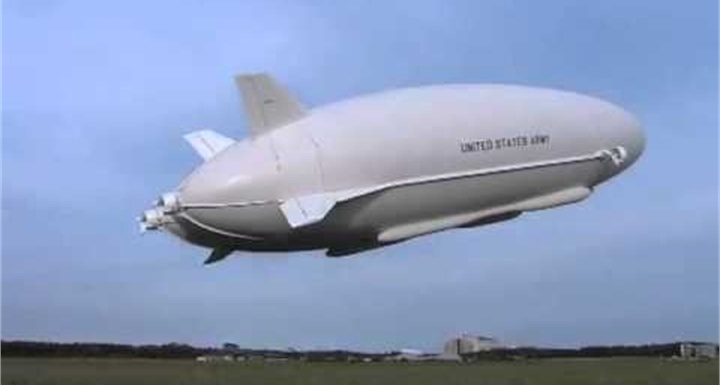 It’s being developed in Great Britain by a company called Hybrid Air Vehicles and is a cross between an airplane and an airship, buoyed by helium and propelled by four thrusters. 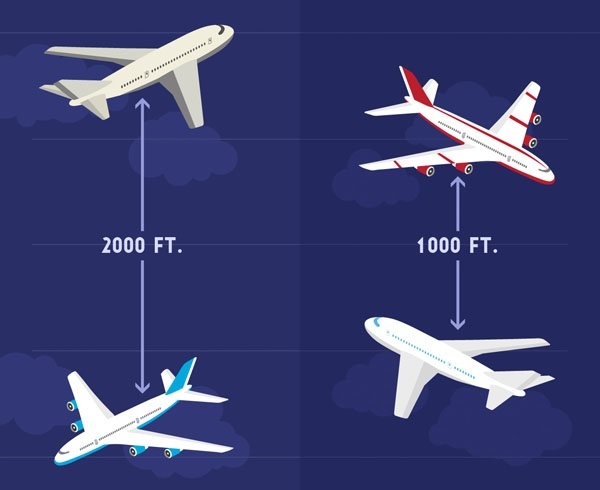 Fly Anywhere… in Just a few Hours? The ability to fly anywhere in the world in four hours may be less than a decade away, thanks to the exciting SABRE or Synergetic Air-Breathing Rocket Engine. The revolutionary technology, being developed in the United Kingdom by Reaction Engines, will also make space travel much more accessible. Reduced Vertical Separation Minima - What Is It? 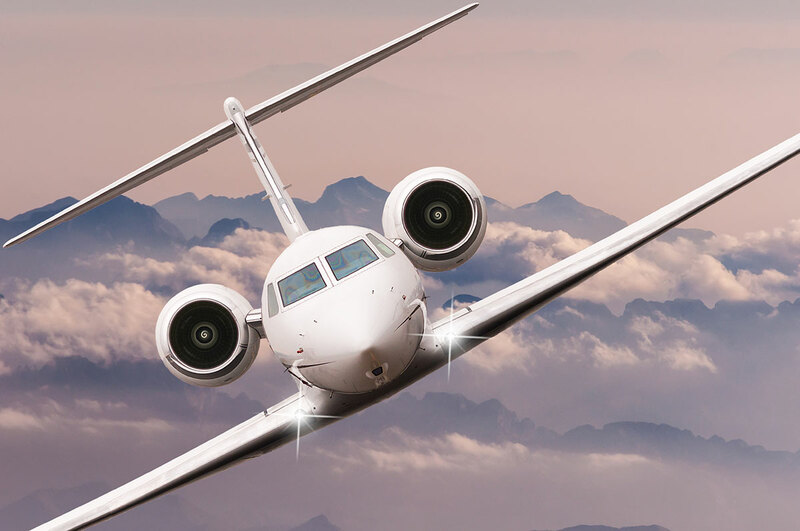 A change made years ago in the distances airplanes must keep from each other while aloft is enhancing the travel experiences of Cirrus Aviation clients. A new aircraft by Honda may soon be flying over your city. The Japanese automobile manufacturer enjoys a worldwide reputation for quality and hopes to bolster its scope with a foray into aviation. The project has been in development for more than 20 years, with the company facing the challenge of integrating its automotive culture with an aerospace one.